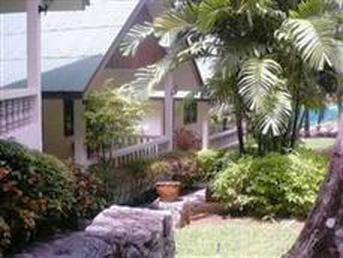 The Full Moon Beach Resort is a 10-minute drive from Phuket Beach and the popular Junceylon Shopping Center. Phuket Airport is a 40-minute drive away. 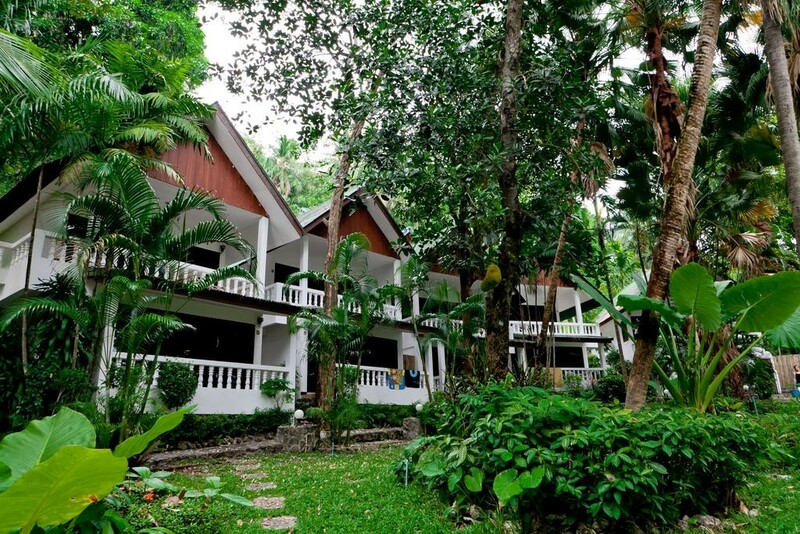 Rooms are air-conditioned and equipped with a cable TV, a safe and a mini-bar. They all have private balconies that offer great views of the pool. Guests can make the most of the tropical climate by the swimming pool. Other recreational facilities at The Full Moon Resort include billiard tables.Enjoy a hearty meal at Italian Pizzeria and Restaurant. International and Thai cuisine are also provided for guests’ convenience.